Just like good nutrition, exercise and regular check-ups, vaccines play a vital role in keeping you healthy throughout your life – from childhood through your senior years. 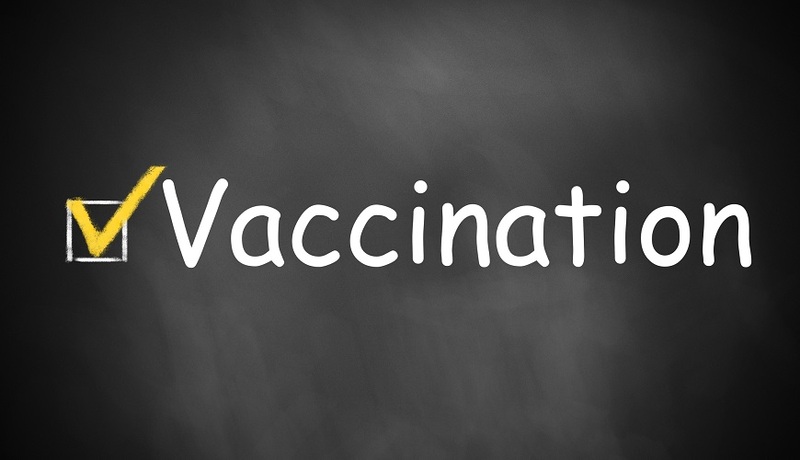 In fact, immunizations are considered one of the most important public health achievements of the last century, protecting millions from illness, hospitalization and even death. We provide routine child immunizations based on the National Immunization Schedule recommended by the Centers for Disease Control and Prevention. We also provide the recommended immunizations for adults, including those needed for international travel. If you do not find the information you need below, please contact us at 865-215-5300 or health@knoxcounty.org.